This Policy forms part of the Stakes & Ladders’ Terms & Conditions and all definitions are set out in the Glossary. 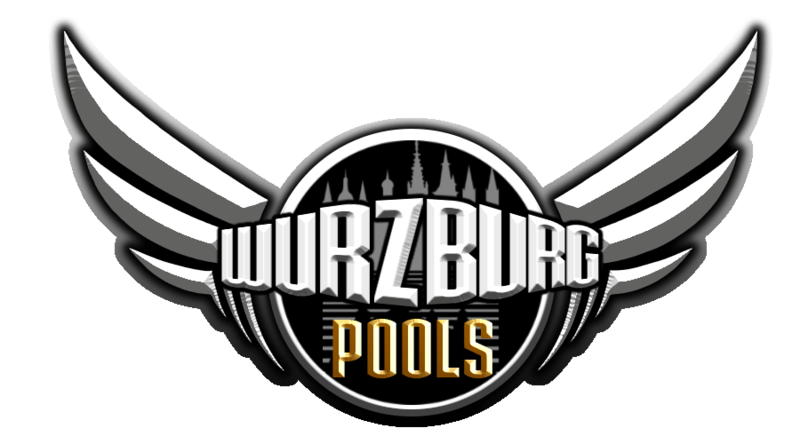 Under Age Gambling To play in our Pools, you must be 18 years of age or over. By registering your User Account with us, you represent to us that you are at least 18 years old and acknowledge that we will use your Personal Data to verify that this is the case. This may include supplying the details that you have provided to authorised data verification agencies. We use a variety of tools to verify the age of new Users. If we are unable to verify a User’s age to our satisfaction, we will suspend that User’s Account immediately until such verification has been provided. If we become aware that a minor has submitted or has attempted to register a User Account on the Website, we will immediately suspend this User Account and will take steps to remove that User’s Personal Data from our records. Any player who provides dishonest information regarding their age automatically forfeits their right to any Prizes won. All monies staked will be returned and we may also provide any such User’s information to the US Gambling Commission and other relevant authorities. · gambling is not advised if it interferes with your daily responsibilities. · gambling is not advised if you are in recovery for any dependency or are under the influence of alcohol or any other substance. · gambling is not advised if your primary aim is to recoup losses. Our Helpdesk staff receives awareness training on problem gambling issues. Please ask them for help if you have any issues. Any User that feels that they are developing a problem with gambling on our Website can ask us to suspend or close their User Account for a minimum period of six months. To apply a self-exclusion, please contact the Helpdesk. S&L strives to present our pools with the utmost fairness and transparency at all times. If you believe that we are not doing so then please contact the Helpdesk.